The lovebirds who have been dating together since 2013 are celebrating their big day at a luxury villa in Tuscany, Italy. 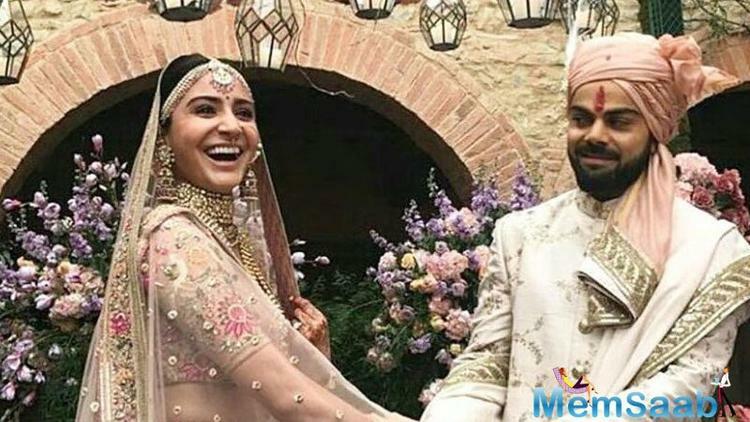 After weeks of speculations, Virat Kohli and Anushka Sharma have tied the knot in Florence, Milan on Monday, according to reports. 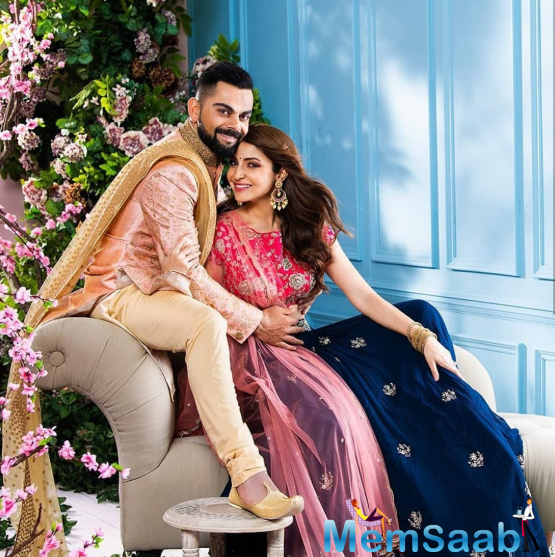 The couple left the country last week with their families for the auspicious ceremony and are set to make an announcement soon. The lovebirds who have been dating together since 2013 are celebrating their big day at a luxury villa named Borgo Finocchieto in Tuscany, around four hours away from the south of Milan as reported by India Today. With tight security around the venue and in an attempt to avoid the paparazzi, it is reportedly known that people involved in the wedding - photographers, caterers and hotel staffs have been asked to sign a Non Disclosure Agreements (NDA). 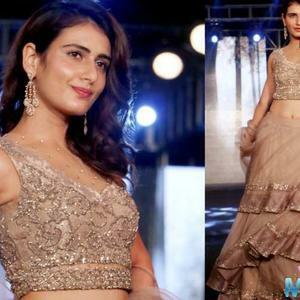 The wedding is currently being attended by only close family members and friends, and given the short list of invitees, the couple is set to host another reception in Mumbai on December 26. 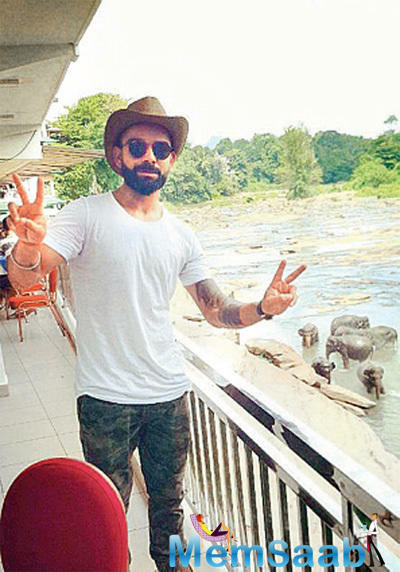 Rumour mills started surfacing when the India skipper opted for rest during the team's limited-over series against Sri Lanka and flew out of the country. 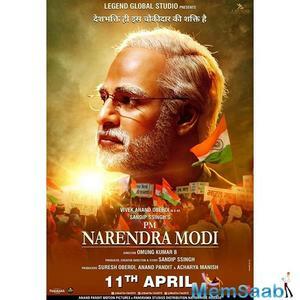 The Bollywood actress soon followed steps and speculations fulled further. Previously it was rumoured that Sachin Tendulkar and Yuvraj Singh would be the only two cricketers to travel Italy for the marriage. 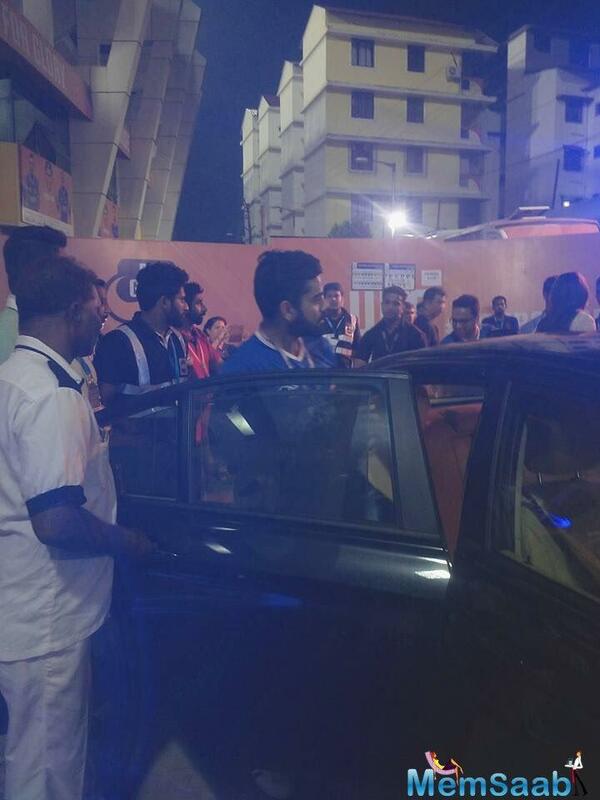 Virat's childhood coach Rajkumar Sharma is also believed to be attending the function. 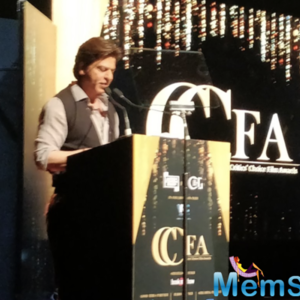 On the other hand, Anushka has reportedly invited Shah Rukh Khan, Aamir Khan, Yash Raj Films' Aditya Chopra and Maneesh Sharma – director of Anushka and Ranveer Singh’s Band Baaja Baaraat. 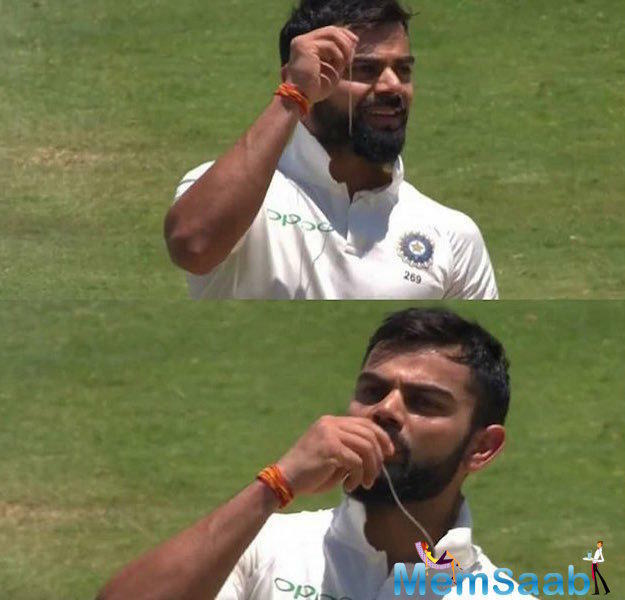 Following the celebrations in Mumbai, Virat Kohli and co will leave for the tour of South Africa, consisting of three Tests, six ODIs and three Twenty20s. 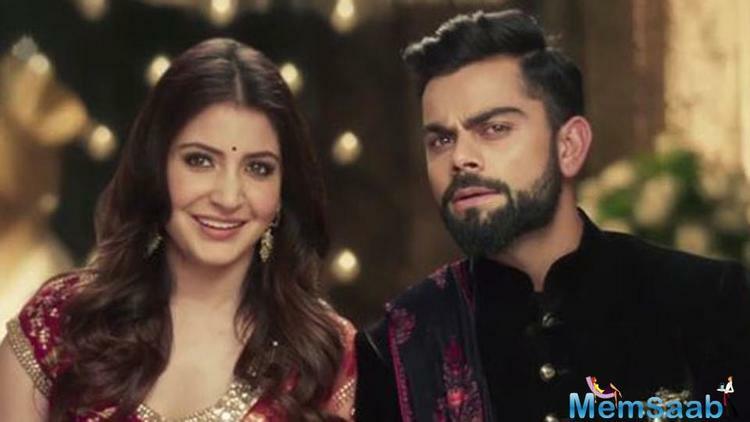 Anushka has applied for a visa and expected to join Virat in the African continent. 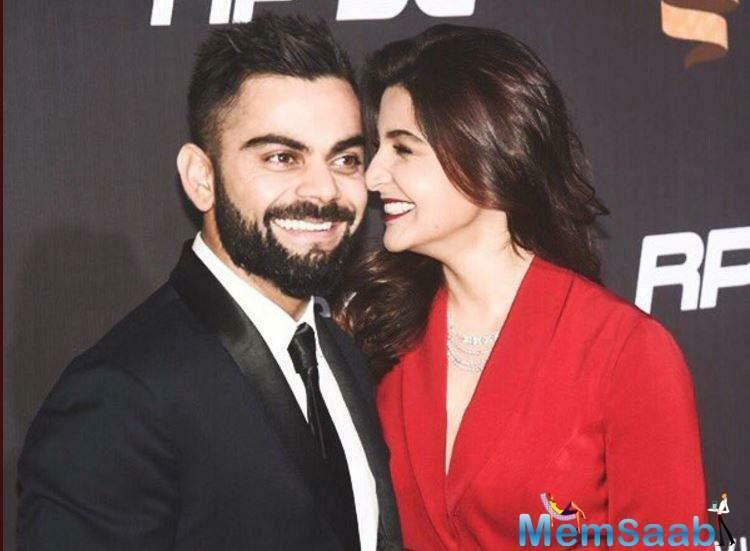 Not wedding, But Anushka Sharma and Virat Kohli to take off on vacation? 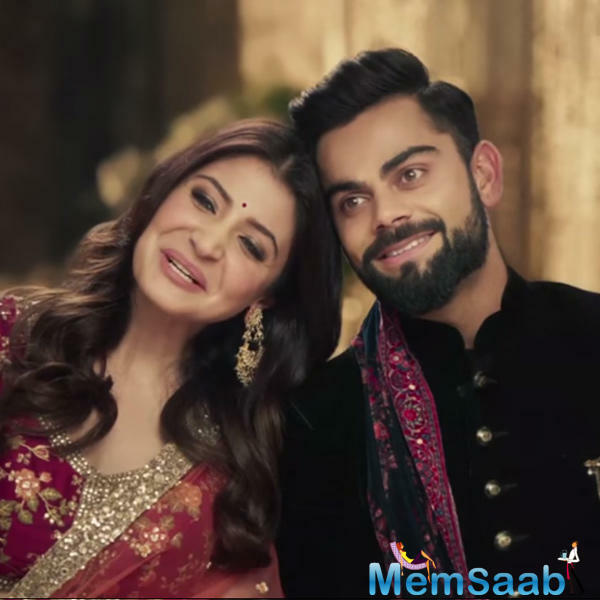 Good news: Virat and Anushka get back together soon?